I never in my wildest dreams would’ve thought Pokémon Go would be so successful, but its level of popularity really has shot into the heavens. 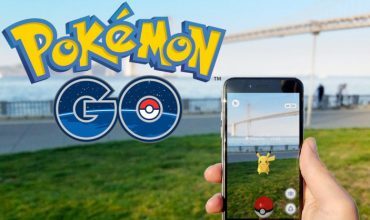 Niantic Labs revealed that the game has been downloaded 650 million times – that’s a lot of a freaking downloads, you guys. It is, however, slowing down though as the download rate is slower now than it was when the game released. This is pretty standard for almost all games, but it’s still a remarkable feat for a game, let alone a mobile one. The game is kept fresh with new updates such as the latest inclusion of Gen 2 Pokémon, which I would expect to reignite some interest. I doubt I’ll go back to the game anytime soon, but I would be keen once gen 3 is brought in as it contains some of my favourite monsters. 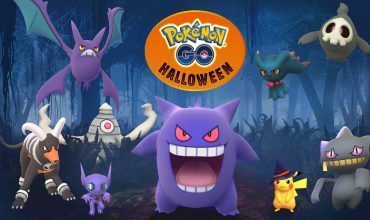 It’ll be incredible if Niantic Labs could reach one billion downloads, but I wouldn’t want to stretch their goals to crazy levels.